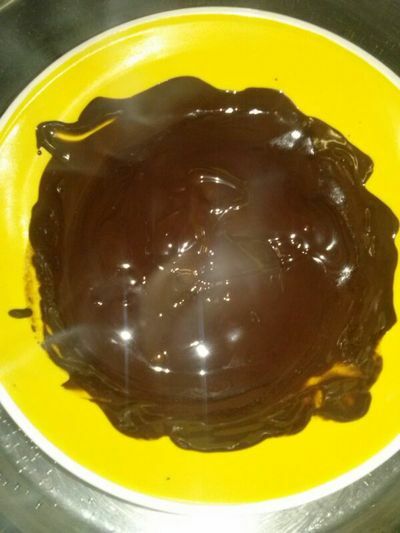 My Mother makes this on special occasions, and there's a reason why. 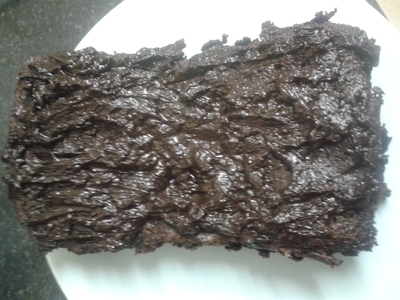 It is indulgent, sweet, chocolatey, but also a show-stopper in terms of aesthetics. It will wow your crowd, so serve as my Mother does at family occasions, or my younger cousin's birthday party, and watch everyone fall in love with your cake. 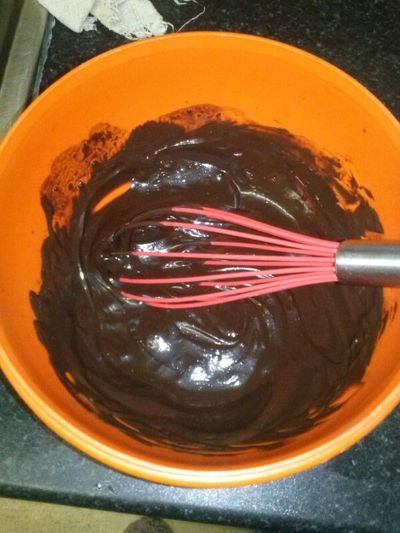 Whisk the cocoa with 100ml of warm water together along with the bicarbonate of soda and set aside. 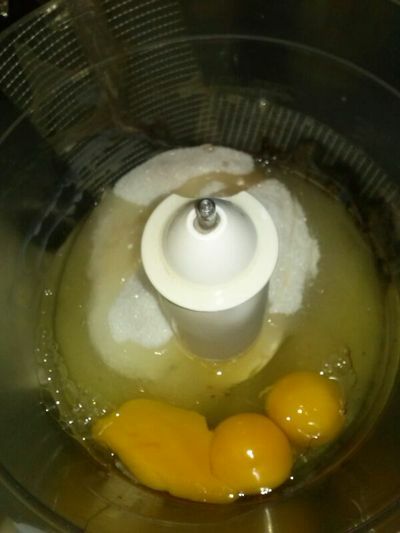 Add the eggs and sugar to a food processor and combine. 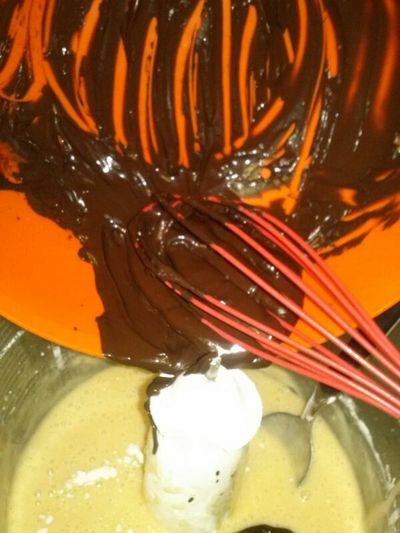 Add the chocolate and bicarbonate of soda mixture to the whisked eggs and sugar. 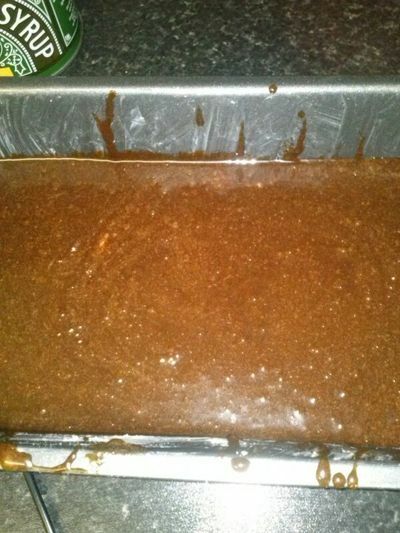 Add the flour, combine, and pour into a greased loaf tin. Bake in the oven for 65 minutes at gas mark 4/170 degrees. 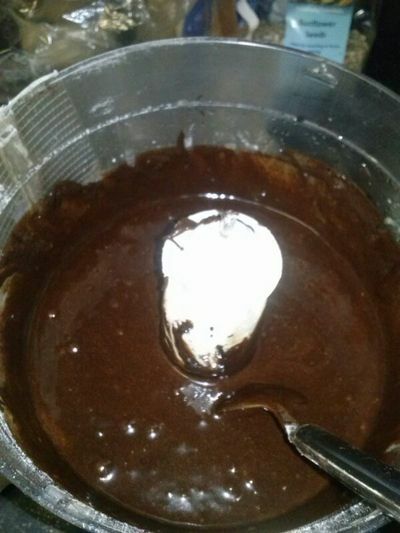 For the frosting slowly melt the butter and chocolate in a bain-marie until smooth. 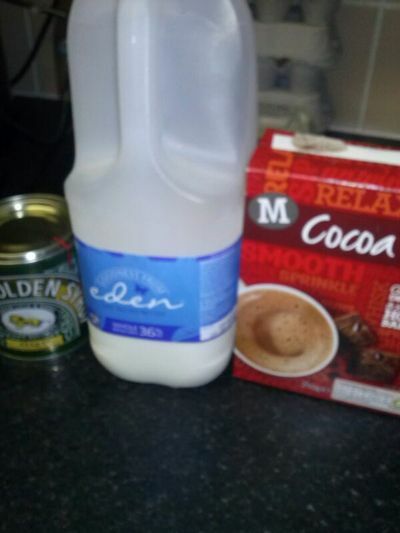 Heat the milk in a saucepan, along with the cocoa, and golden syrup. 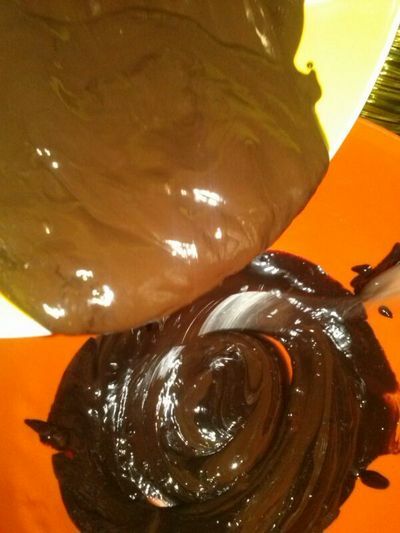 Pass this mixture through a sieve and pour into the bowl of melted chocolate. 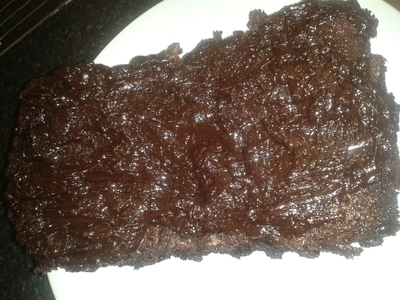 Spread on top of the sponge - don't worry if it's messy, it's mud cake! 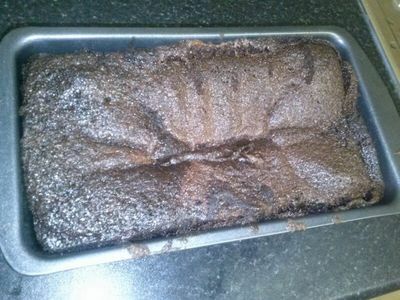 This cake keeps well when covered in a container for several days.